As the leaves and foliage begin to change to beautiful shades of red, so do our tastes. 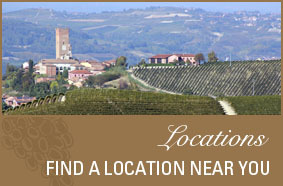 It’s no surprise that our Wine of the Week is the 2011 Shannon Ridge Wrangler Red . 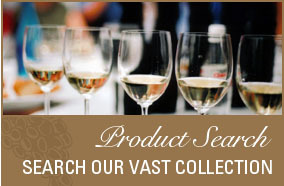 This Lake County blend boasts 44% Zinfandel, 34% Syrah, 8% Petite Sirah, 8% Cabernet Sauvignon, & 6% Mourvèdre. The Wrangler Red has a deep garnet purple color which matches its ripe cherry bouquet and taste of blackberry. 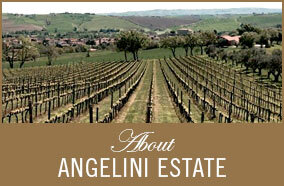 With a bit of cinnamon spice and vanilla, it is rich and elegant with soft tannins and a nice lush finish. 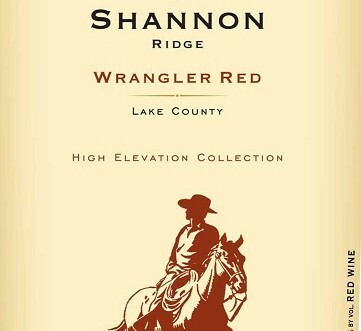 Look for the Shannon Ridge Wrangler Red at your favorite wine retailer this weekend.